Lisa has been an athlete all her life. Now her years of hard work and dedication have culminated in results, making her of a common sight on the podium at triathlon, cycling and running competitions. Born in Illinois, Lisa was the only distance runner in her family. With the help of her track coach/history teacher, she created a cross country team for Gillespie High School so she could compete. She raced solo for a few years until she convinced others to join. As a result of of her talent, dedication and drive to excel, she received an athletic scholarship to Southern Illinois University Edwardsville as an undergraduate college student. Lisa moved to Tucson, Arizona to pursue her Master’s Degree in Landscape Architecture at the University of Arizona, and embraced the active triathlon, cycling and running community. With a top USA Triathlon ranking as an age group athlete, winning and setting records at challenging courses, she became a professional triathlete in 2009. Lisa is a long distance triathlon specialist and her strengths are her bike/run combination; she often is the fastest run or bike split among the professional women. Lisa truly believes in community, honesty and integrity. She has taught bicycle safety classes as a League Cycling Instructor, volunteers for Excell Tri Coaching/Purple Minions Youth Triathlon Club, attends local events and takes a great interest in helping people of all ages lead active, healthy lifestyles. 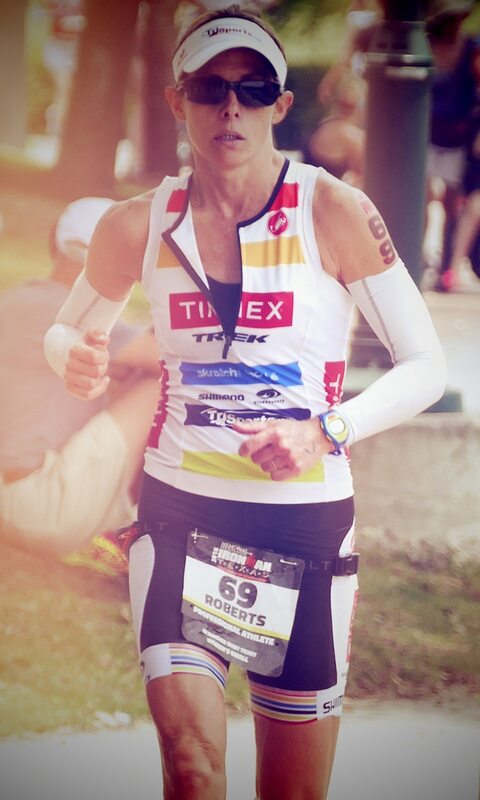 Lisa is a sponsored Klean Team athlete and embodies the Klean Athlete lifestyle on and off the race course. The following is our very first blog by Lisa, providing insight into the world of triathlon and what it takes to qualify for both IRONMAN® and IRONMAN® 70.3 World Championships. 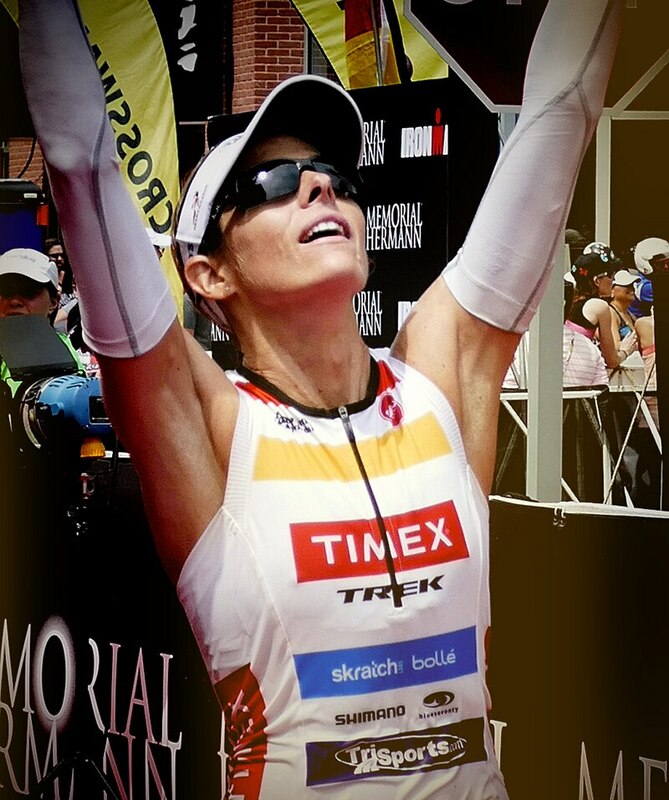 More than that, learn how Lisa utilizes the sport of triathlon and the adventures it offers her as a powerful vehicle to help give back to the community. So here we are, half the year is gone already. I’m happy to say that my season is going as planned and I have qualified for both the IRONMAN® and 70.3 World Championship races! I am currently ranked 9th on the Kona Points Ranking system (as of the date of this letter). This is the highest ranking I’ve achieved, especially only using 4 of the 5 races I can score. This puts me in a superb position to train and race specifically for Kona this year. I am excited to see just how far I can push it and how well I can do in October with the best preparation! I am continuing to work on my swimming skills, particularly in open water (which is hard in the desert!). I will likely spend some time in California before I go to Kona to build some confidence and skills in the open water, but not before I head back to the Alps of France for some serious cycling! I recently completed two Regional Championship races: 70.3 South American Pro Championship in Palmas, Brazil and the IRONMAN® North American Pro Championship in Texas. Despite sub-par race days, I managed to place 4th in Palmas and 3rd in Texas, solidifying my spot to Kona in October. Each of these races I clocked the fastest run time of the day, once again proving that no one is safe until they cross the finish line! My 2:59 marathon run in 90+ degree heat in Texas marked the 5th time I have run sub-3 hours in an IRONMAN®! My “come from behind” tactic certainly makes for exciting spectating and commentary. I will continue to hone my running time while really hammering out some serious swim and bike training blocks to prepare for Kona. The day after my race in Brazil, More Than Sport gave me the opportunity to spend the day with Projeto Reviver, a group that offers opportunities to people in social vulnerability to develop their artistic and educational potential, improving their self-esteem and integrating them into society. They gave me a tour of their school facility and their new track for the students to train on, and I got to participate in wheelchair basketball, capoiera and some of their other recreational activities. I was able to connect them with Grace, a young girl whom I met in Illinois eariler this year, who suffers from a rare genetic disorder, INAD. Projeto Reviver gave me a hat and shirt to give to her and she was thrilled! My father was quadriplegic, and meeting others who face similar challenges and don’t let it stop them from doing what they love is what it is ALL about! Now, as a professional triathlete, it’s difficult to avoid discussion about nutritional supplements. Just wander down the aisle and you’ll see a dizzying array of variety and options. But, how do you know which one is best…or best for you as an athlete? I am keenly aware of what goes into my body to be sure it prepares, fuels and recovers workout after workout…up to and through race day. While in search of a safe and high-quality nutritional supplement company, I came across and was introduced to Klean Athlete, a group of athletes and others passionate about what they do and about helping athletes get to the next level. While I use many Klean Athlete products, the two I reach for the most are Klean Recovery™ and Klean Isolate™. I’ll mix up Klean Recovery and/or Klean Isolate with frozen berries, ice or milk post-workout or for a snack mid-day. The chocolate taste of the Klean Recovery is the best I’ve ever tasted in a powder, and I’ve made my own peanut butter protein bars using the Klean Isolate. Those were awesome! As for now and looking ahead, I’m laser-focused on my final build for the IRONMAN® World Championships in Kona on October 8!